As if there weren’t already enough gaming conventions to attend throughout the year, Twitch on Friday announced intentions to host its first-ever gaming convention. Revealed during its Twitch Weekly stream, TwitchCon will take place September 25-26 at the Moscone West convention center in San Francisco. Although it’s still too early to know how many exhibitors or fans they’re expecting, the company said it plans to utilize the entire 300,000-square-foot, three-story facility. In a statement issued to the San Francisco Chronicle, Twitch vice president of marketing Matthew DiPietro said the Twitch community is huge and they expect a good portion of the community to make their way to town for the event. As for what exactly the convention will consist on, well… your idea is (mostly) as good as mine at this point. I would suspect that Twitch will invite some of its most popular players to the two-day event for meet-and-greet sessions and perhaps even some live streaming on-site. The company said they plan to show gamers how to take their Twitch gaming to the next level. Many of the industry’s top gaming companies will likely also make the trip to showcase their latest wares. TwitchCon joins an already massive list of gaming conventions in the US including the Electronic Entertainment Expo, BlizzCon, QuakeCon and the Penny Arcade Expo, just to name a few. 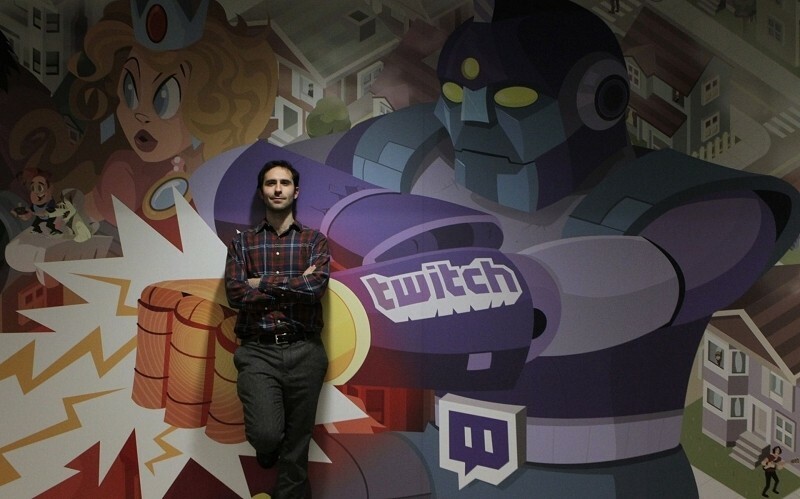 No word yet on how Twitch plans to handle ticket sales and the like.